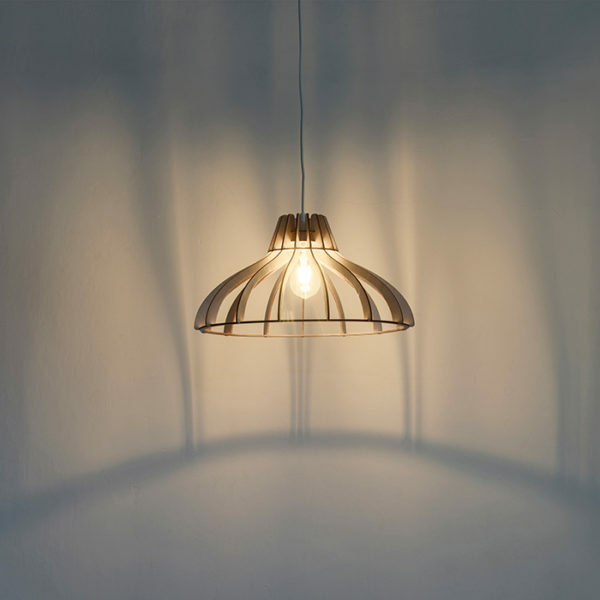 With the ceiling lamp collection “Radia”, the relationship starts on the first day. 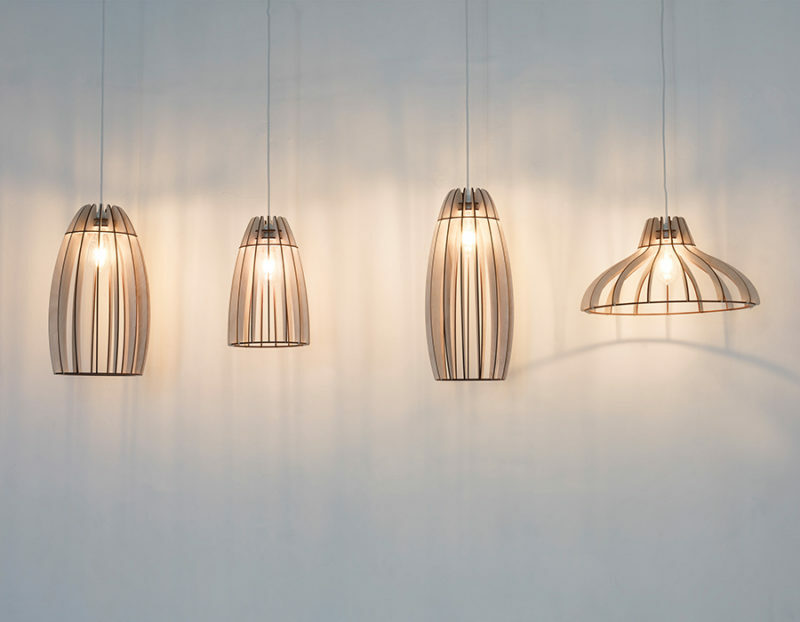 Just like a puzzle, the lampshade is assembled from separate elements, the assembly process can be a family activity. 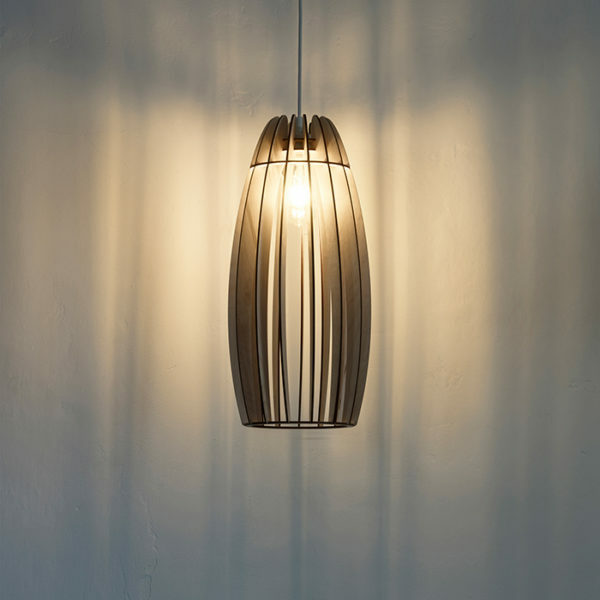 The lamp showcases, how a two-dimension sheet of wood becomes a three-dimensional object. 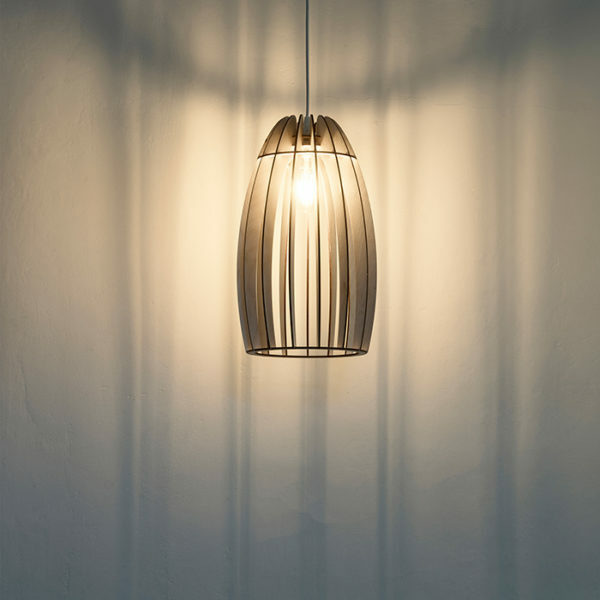 The name “Radia” takes its origins in with the shape of the lamp. 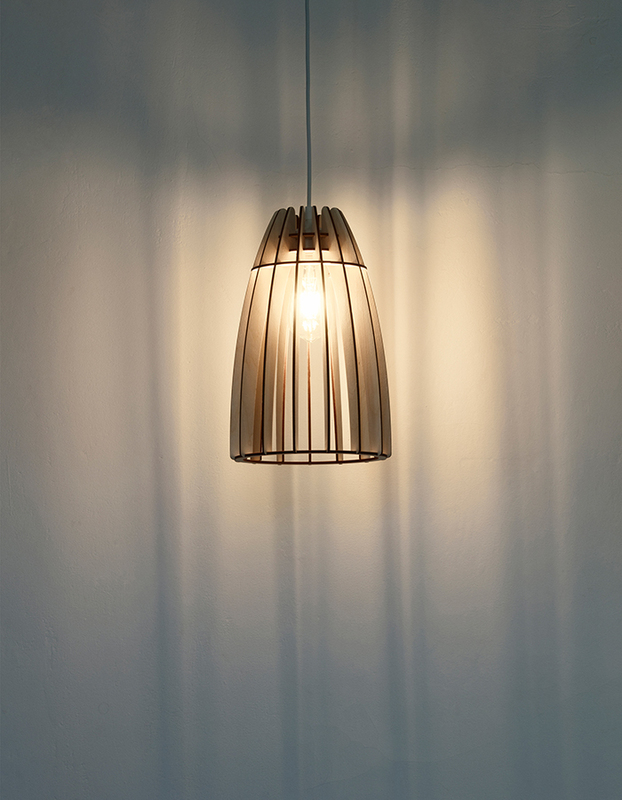 “Radia” provides consistent light quality, the shadows of the lampshade is playing with its environment. Good design is essential for good business. We design with you to bring your ideas to higher grounds. Get to know how we help businesses.